The testing of the next generation, 2016 Toyota Fortuner SUV is on at full swing. The next generation of the SUV has been spotted in multiple locations of the world, from Thailand to Australia, to closer home, India. 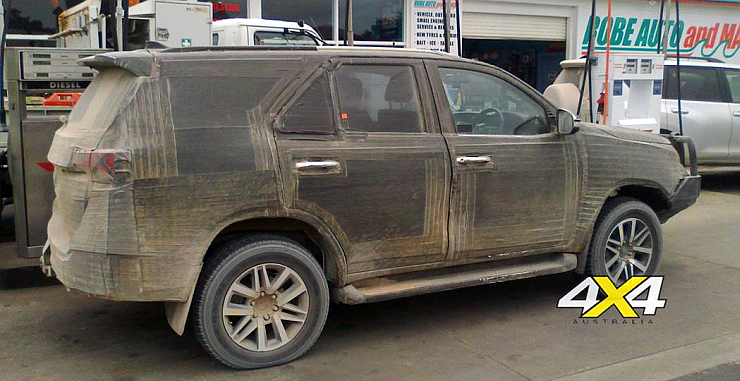 A new spyshot and render of the 2016 Fortuner SUV have hit the interweb. While the render reveals the overall design of the SUV, the spyshot shows the profile and rear of the 2016 Fortuner. All in all, the 2016 Fortuner’s design is more of an evolution than a revolution. The SUV will use the latest iteration of Toyota’s ultra successful IMV platform, but with aggregates coming from the Toyota New Generation Architecture. The SUV will continue to share its underpinnings with the tough-as-nails Hilux pick up truck, which is also due for a generation change next year. Naturally aspirated petrol and turbo diesel engines are expected to be offered on the 2016 Fortuner, along with manual and automatic transmission options. The SUV will be sold with rear wheel and four wheel drive layouts. In terms of seating, the 2016 Fortuner will retain the 7 seat layout. The spyshot reveals a larger cabin that could also translate into more space on the inside. The interiors are likely to get a spruce up considering the big leaps that the competition – read the 2015 Ford Endeavour and the 2015 Hyundai Santa Fe – have made recently. More equipment and creature comforts will be added to the 2016 Fortuner, which will retain its ladder frame construction. The next generation Fortuner is expected to arrive into the Indian market in 2016, with a possible launch at that year’s Indian Auto Expo. 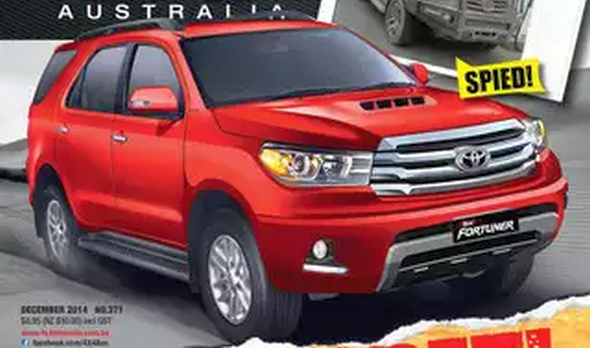 The current Fortuner is a best seller in its segment in India, and is also a major money spinner for Toyota’s Indian operations. Considering the current Fortuner’s big success, the next generation model has large shoes to fill.